We all know how hard it is to be organised when you’re a student. You want to have fun with your friends, you want to relax and leave your work behind. It’s unrealistic to leave everything to pile up, there’s no way we’d get back on top of it. Therefore it is best to keep your notes and everything education related organised from the get-go. That way you can have more fun and when it comes to finding your notes, you won’t get as stressed! 2. Enjoy being a student! This ties in with the above tip. If you keep organised, you can enjoy being a student. This means going out, having fun with your friends, boyfriend/girlfriend and enjoying being young. As a student if you’re living away the only responsibility you have is yourself and it’s best to enjoy it while it lasts! It’s also great if you’re at uni to enjoy going out in the first few months before you’re tied down with all the work leading up to exams. There’s nothing worse than not being able to afford something as a student. It happens to all of us, and there’s nothing we can do about it except budgeting. At the start of your week or month decide how much exactly you are going to spend on everything. Obviously food is the most important, and being a student it’s easy to get carried away by buying snacks and ordering takeaways. To be honest if I was at uni I’d feel the same – but then you think I can spend my money on food from the supermarket and cook it myself, and then I’ll still have money for something else I want to buy! It would also be good to budget for nights out. I do this by taking the most I want to spend out with me in cash and then you don’t spend more than you expected to! 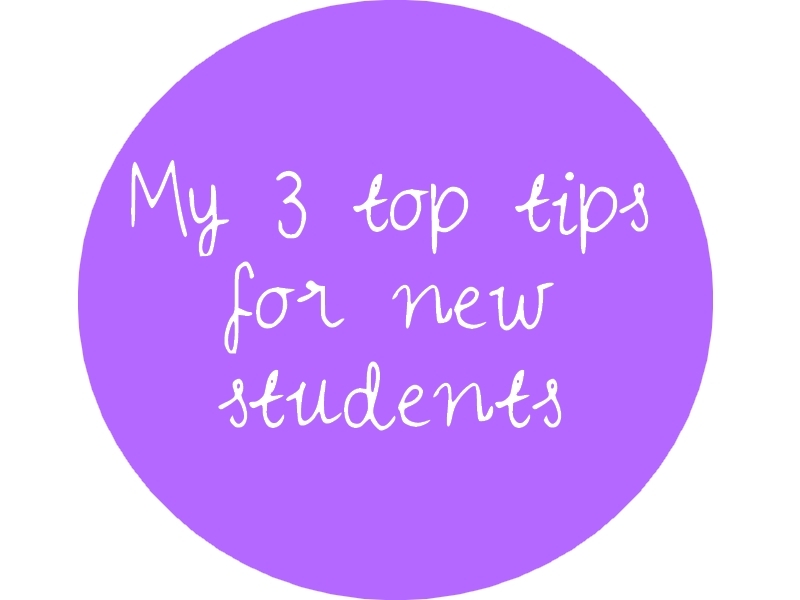 You can also save money as a student with an NUS Extra Card – this has helped me massively. This is my entry for the Curry’s New Student Hacks competition, which you can enter here.